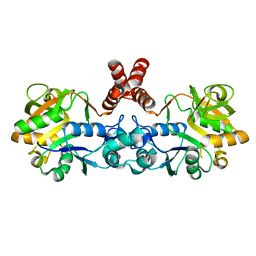 Authors: Benini, S., Kosikowska, P., Cianci, M., Gonzalez Vara, A., Berlicki, L., Ciurli, S.
Cite: The Crystal Structure of Sporosarcina Pasteurii Urease in a Complex with Citrate Provides New Hints for Inhibitor Design. 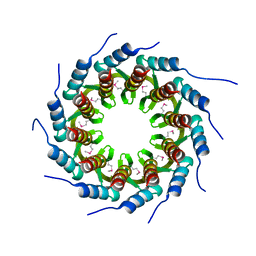 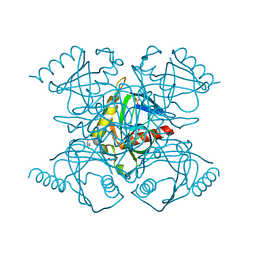 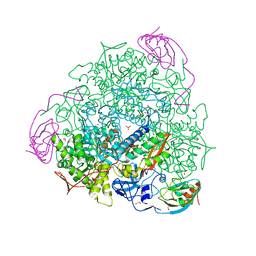 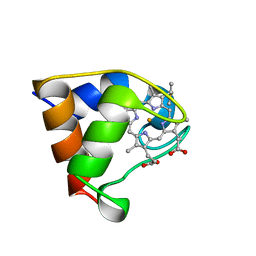 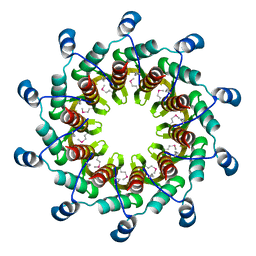 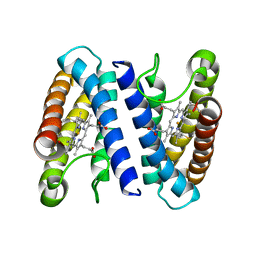 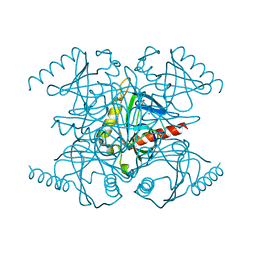 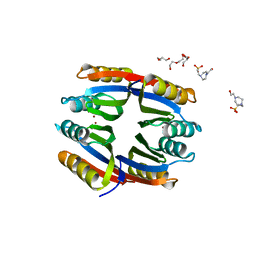 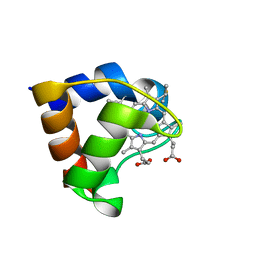 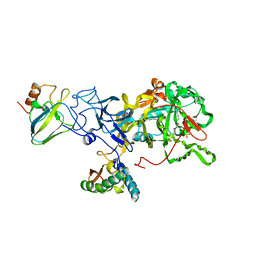 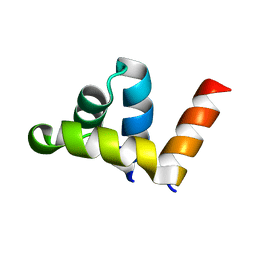 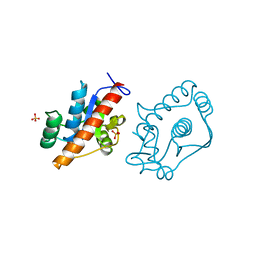 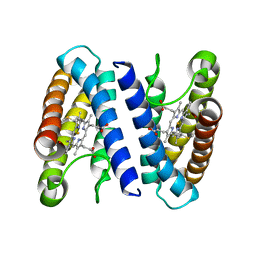 Cite: High resolution crystal structure of Rubrivivax gelatinosus cytochrome c'. Cite: Holo-Ni(2+)Helicobacter Pylori Nikr Contains Four Square-Planar Nickel-Binding Sites at Physiological Ph. 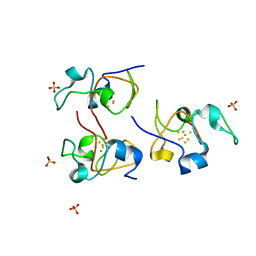 Authors: Benini, S., Wilson, K.S. 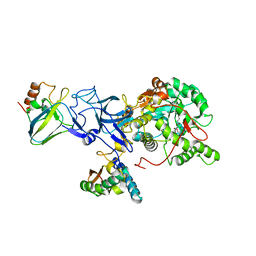 Cite: Mycobacterium tuberculosis Rv3628, yet another inorganic pyrophosphatase or a possible drug target? 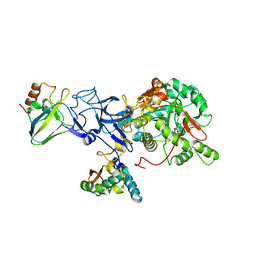 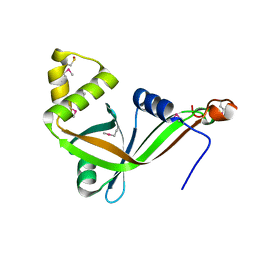 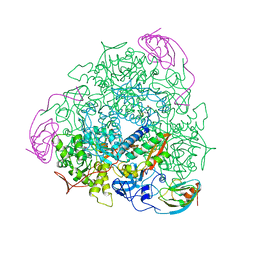 Cite: Structure of the Mycobacterium Tuberculosis Soluble Inorganic Pyrophosphatase Rv3628 at Ph 7.0. 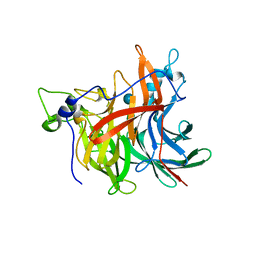 Authors: Benini, S., Salomone-Stagni, M., Caputi, L., Cianci, M.
Authors: Wuerges, J., Caputi, L., Cianci, M., Benini, S.
Cite: The Crystal Structure of Erwinia Amylovora Levansucrase Provides a Snapshot of the Products of Sucrose Hydrolysis Trapped Into the Active Site. 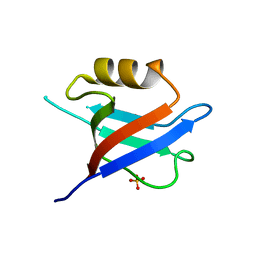 Authors: Mazzei, L., Cianci, M., Benini, S., Bertini, L., Musiani, F., Ciurli, S.
Cite: Kinetic and Structural Studies Reveal a Unique Binding Mode of Sulfite to the Nickel Center in Urease.